When thinking about programming for religious school (and a synagogue/temple in general), it is important to teach Ashkenazi, Sephardic, and Mizrachi Jewish traditions. Jewish children should grow up understanding that there is more than one form of participating in Jewish rituals and customs. No matter the main makeup of our community’s familial heritage, including all three traditions throughout different points of the year teaches our students that Jews can come from many types of backgrounds. One way to include Ashkenazi, Sephardic, and Mizrachi traditions is through the songs or tunes that we include in Shabbat or holiday programming. This can be done through including different tunes to the Shabbat prayers. During holidays, communities can bring in different songs that are traditional to both our own and another Jewish community to expand the scope of what your students consider Jewish music. For example, playing both “Ocho Kandelikas” (a Ladino song) and a klezmer song on Chanukah teaches students that there is not just one type of Jewish music. Exploring Jewish diversity through food provides a very accessible avenue for learning. For example, on Passover people of Ashkenazi descent may assume that charoset is always synonymous with the distinct taste of apples and wine. However, someone with Persian family members might have pistachios and hazelnuts as the key points in their charoset, while dates and raisins are associated with Egyptian charoset. By introducing students at a young age to foods of multiple Jewish cultures, they learn that many things can be traditional, not just what their own ancestors passed down. Teaching about different versions of ritual objects can also dispel the notion that there is only one way to be traditionally Jewish. For example, as students grow up, they may see Torah scrolls quite frequently. There is a great way to show Jewish diversity by showing students both Sephardic Torah scrolls and Ashkenazi Torah scrolls. 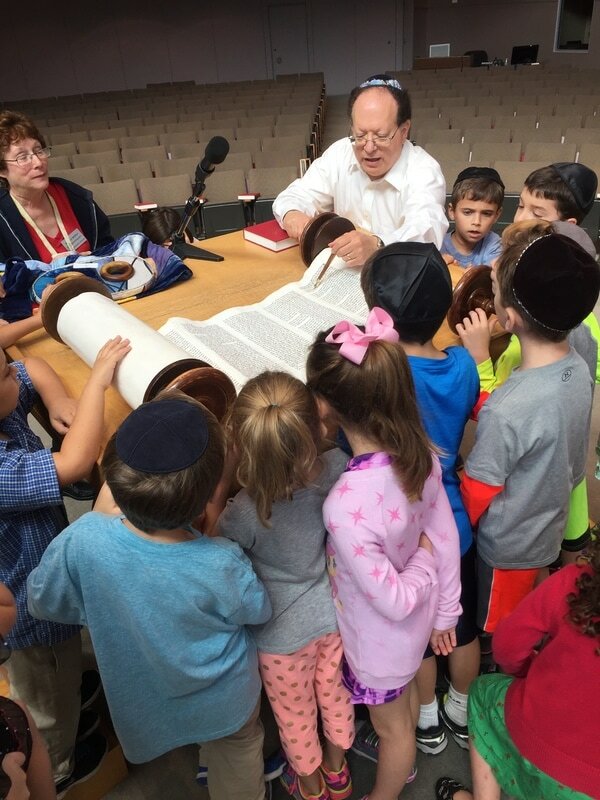 The ornate casing in the Sephardic Torah is different from the Ashkenazi Torah’s long wooden handles, and for students to see that even a Torah’s structure can take many forms, they will learn that there is not just one way of being Jewish. There are many experiential ways to have students explore all facets of Jewish culture, and if it is a regular part of their Jewish life, we will help students understand just how widespread the Jewish world really is.